Many people have experienced blurred vision or times when their vision is not quite clear, sometimes to the extent that it is as though the eyes are looking through a dirty window that cannot be cleaned. This may also occur with tired or dry eyes. These feelings can come and go or last for longer periods of time. It can be a very uncomfortable feeling and have an effect on the person’s quality of life. Usually, in these cases the eyes are better checked by an optometrist for glasses or by the GP or specialist first and it is found that nothing is wrong with the eyes. Actually, it is the signal of an unhealthy state of the internal body – the sign of disorder in certain internal organs which is reflecting externally. This does not only happen to the older age group but can effect all age groups, children and adults, male and female. If you do not pay attention to the signs of the cause, ongoing health may become worse and worse. It is important to understand the signs so you can seek early treatment or prevention. Traditional Chinese Medicine believes there is a strong relationship between the internal organs and the external parts of the body. When there is disorder of a certain internal organ it will have an effect on a certain part of the external body. 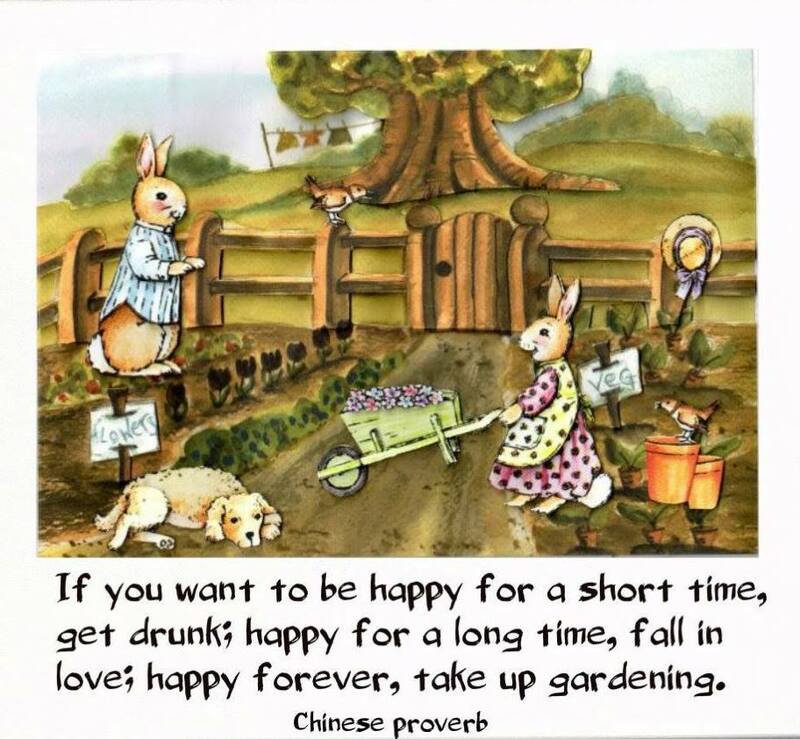 This is a very important part of Traditional Chinese diagnosis theory. The Liver and the eyes have a strong relationship both physically and functionally. The Liver stores blood and a certain branch of the Liver Channel goes to the eyes, so the Liver can send Blood & Qi to the eyes to support the eyes’ function. If the Liver has a disorder, the Liver will fail to support the functions of the eyes causing the eyes to develop symptoms. For example, if the Liver overheats then the eyes will become red and itchy with a hot or burning sensation. When there is a deficiency of Liver Blood the eyes become tired and dry and the vision may become blurred. When the Liver has Qi & Blood stagnation the eyes may become sore. In my clinic I have had many cases of eye disorders and when I balance the Liver, the symptoms have resolved. I suggest when you have blurry eyes or other symptoms mentioned above, with your treatment, you can choose to eat certain foods that will benefit the Liver – Black Sesame Seed is one of these foods. Black Sesame Seed is a very popular diet therapy food for the TCM and Traditional Chinese culture. In the shops and in restaurants you can buy many products or foods with Black Sesame Seeds, such as Black Sesame cake, Black Sesame porridge, Black Sesame sweets. Black Sesame Seed is even in found in some Traditional Chinese Herbal formulas. Black Sesame Seed is not cold and not hot, but rather balancing and mildly sweet. The properties benefit the Liver and Kidney Channels and can be used to help in the treatment of disorders of these channels. Black Sesame Seed can tonify or increase Liver Blood and nourish the eyes. These therapeutic effects can assist in clearing blurred vision and tired, dry eyes while you receive treatment. Many Traditional Chinese Herbal Medicine books mention Black Sesame Seed is very good for the middle and older age group. It can increase energy, tonify the brain and slow aging. Regularly eating certain amounts of Black Sesame Seed can help to reduce and prevent the following symptoms: low back ache, painful or tight and stiff joints, weakness in the joints and constipation. Hair loss and dry skin is quite often a worry for people everyday. Often people spend a lot of money on hair and skin products which never completely solve the problem. Chinese Medicine considers the hair and skin to be an external example of the body’s internal state of health. For example, the hair is nourished by the Blood and the skin receives moisture from the body’s Yin. When the Yin and the Blood are deficient, it will effect the hair and the skin. It may cause hair loss, dry skin or itchy skin. Black Sesame Seed can nourish the organs, the Blood and the Yin, bringing Blood and nutrition to the hair and skin. While using the lotions and creams and having treatment, regularly eating a certain amount Black Sesame Seed will help resolve the cause of the problem. i) Black Sesame is best eaten cooked. 3 cups of Sesame Seed in a saucepan cooking slowly on low heat with regular stirring for 10 minutes. After cooked, cool the Black Sesame Seed and store in a container, avoiding damp and hot conditions. These can last for up to two months. Eat 2 teaspoons of the cooked Black Sesame Seed 2 to 3 times each week. They can be added to your porridge, salad, yoghurt, milk or other foods as you like. iii) If you like to cook your own bread, biscuits or cakes, you can add 2 tablespoons of raw Black Sesame Seeds to the mixture to be cooked together. 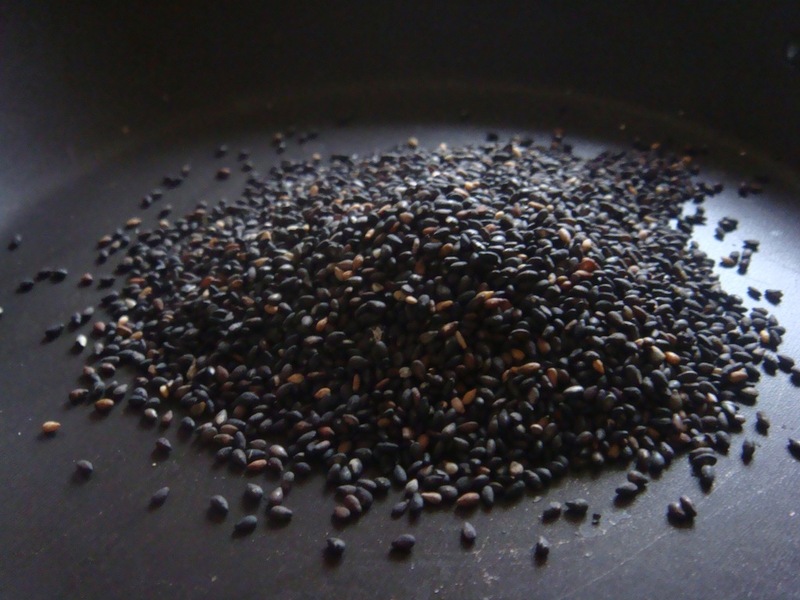 i) If you have diarrhoea, fever or infection avoid eating Black Sesame Seeds. ii) If you are not sure whether or not Black Sesame Seed is suitable for you, ask your Traditional Chinese Medicine practitioner.